Well, here it is, dear readers. 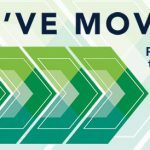 The end of another busy year, with the biggest news being our new brand reveal. 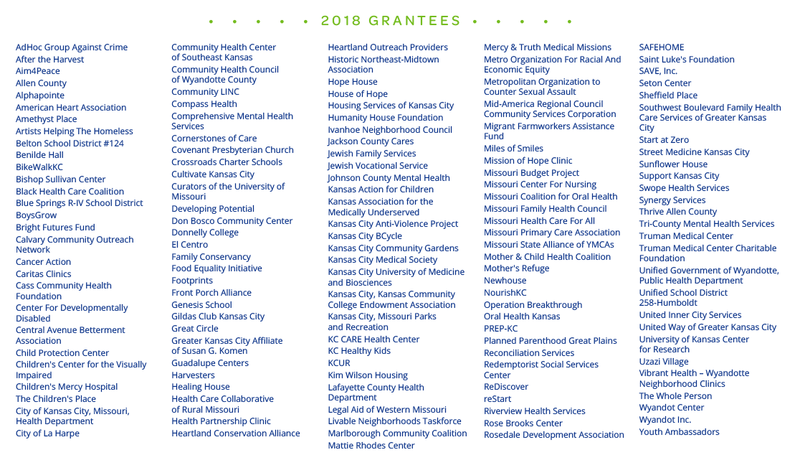 In the image above, you’ll see the roughly 170 grantees and community organizations that we partnered with to build communities of health in 2018. We thank each and every one for their dedication and care to those most in need. 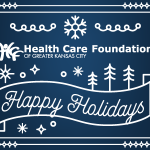 Before we bring on 2019, we’d like to remind you that Health Forward will be closed Monday, Dec. 24 and will re-open on Jan. 2, so our employees can spend the holidays with their families.